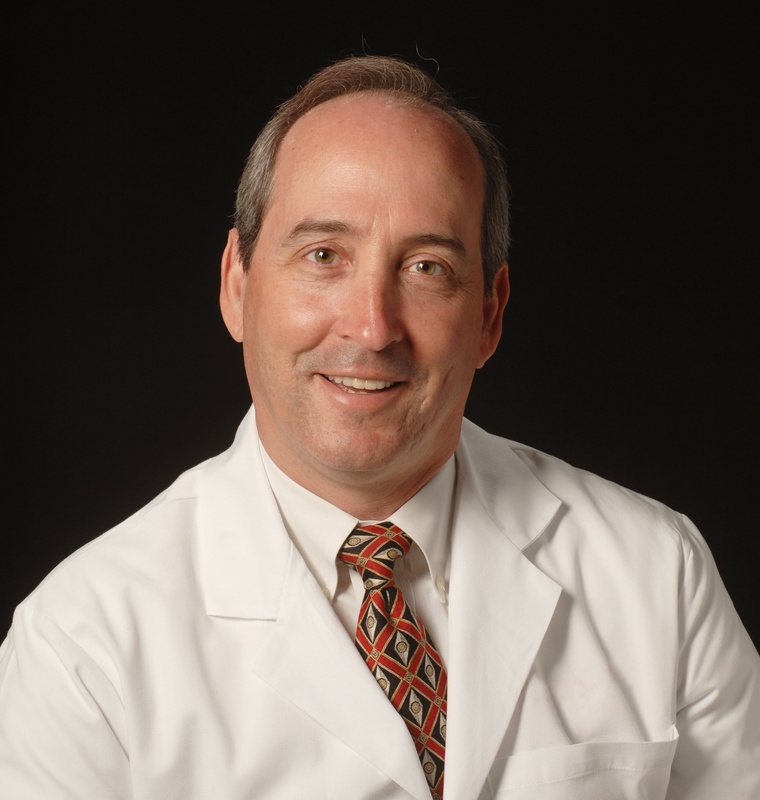 Neurosurgeon Mick Perez-Cruet, MD, of Southfield-based Michigan Head & Spine Institute, offers his insight on minimally invasive spine surgery, value-based care and what the future holds for outpatient spine. Question: What are the opportunities and challenges in MIS spine today? Dr. Mick Perez-Cruet: I think the biggest opportunity is patients' desire for these MIS spinal procedures. Patients seek out surgeons who know how to apply them effectively and proficiently. They are often concerned about having spine surgery, yet they want to eliminate their painful symptoms and disability while recovering quickly and returning to a fully functional active lifestyle. MIS procedures provide these opportunities to our patients. Patients are also looking for MIS procedures that don't lead to multiple re-do operations. The biggest challenge is the transition from traditional spine surgery to minimally invasive approaches. The technology has to catch up to provide the opportunity for surgeons who are not familiar with these techniques to perform them safely, effectively and proficiently. Surgeon-led technology development can help make this a reality. I think another big challenge is the understanding of the pathophysiology of spinal disorders. Don't treat the X-ray, treat the underlying problem, or underlying pathophysiology, causing the individual patient's symptoms. Patient spine care should not be focused on making the X-ray look good, but rather try to make the patient feel great and return to an active lifestyle. This is a challenge that will require a better understanding of spinal disorders so that clinician can provide focused cost-effective MIS spine care that results in long-term excellent patient outcomes. Q: How does MIS spine surgery fit into value-based care? MPC: It's highly cost-effective care. We're able to provide treatments that are relatively inexpensive. They reduce costs by reducing the amount of surgeries performed, reduce costs by reducing amount of time patients spend in the hospital and reduce costs because they reduce complication rates. Q: What does the future hold for outpatient spine surgery? MPC: Insurance companies are very cost conscious and outpatient spine surgery can provide reduced cost. Patients also prefer outpatient spine surgery. An ASC can potentially provide physician autonomy. This is an age of physician employment due to the increased cost of running a practice and reduced or stagnant reimbursement rates. Physicians are very intelligent, independent, freethinking individuals who have worked extremely hard to get where they are. And they desire financial autonomy and the option to treat their patients effectively without outside administrative financially directed constraints. Learn more from Dr. Mick Perez-Cruet at the 15th Annual Spine, Orthopedic & Pain Management-Driven ASC Conference + The Future of Spine in June 2017! Click here for more information.